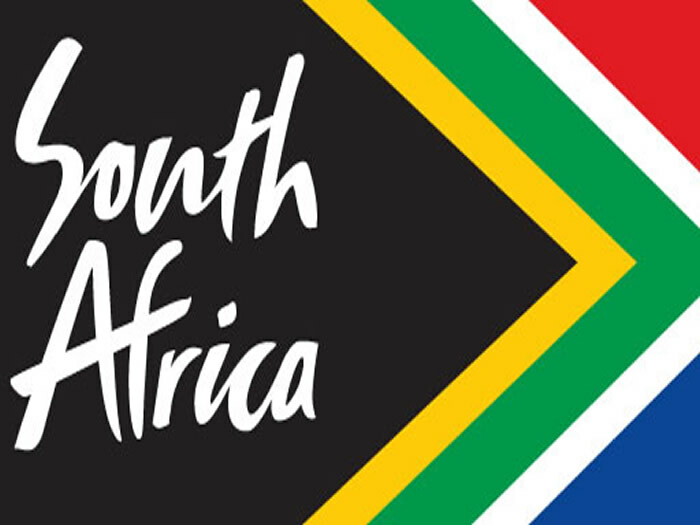 The Department of Trade and Industry (the dti) will host a Trade and Investment Symposium which will be attended by a business delegation from China’s Zhejiang Province under the China Council for the Promotion of International Trade (CCPIT). The event will take place at the Radisson Blu Hotel in Sandton, Gauteng on Monday, 8 May 2017 from 09H00. Minister of Trade and Industry, Dr Rob Davies, explained that the main objective of the symposium is to bring together South African companies and their counterparts from China, with the aim of establishing long-lasting and mutually beneficial trade and investment relations. The Zhejiang China Council for the Promotion of International Trade (CCPIT) is a provincial civil economic and trade organisation composed of representatives, enterprises and institutions in Zhejiang economic circle. Part of the CCPIT’s function is to promote foreign trade, investment or economic activities, run directly affiliated enterprises well, boost economic power, improve service, better serve member enterprises and contribute to Zhejiang economy.